My e-book is out! Purchase your copy of 5-Minute Meals today. I am thrilled to announce the release of my first e-book, 5-Minute Meals. This has been a project of mine for a couple of years now. Heat olive oil in a large skillet. Add onions and sauté for 1 minute. Add eggplant, mushrooms, marinara sauce, and Italian spices. Cover and cook, stirring occasionally, until eggplant is very soft. Cooking time varies depending how thinly you sliced the eggplant, but approximately 15-20 minutes. Add cheese and basil. Stir and serve! Yesterday I gave a cooking demonstration to a group of seniors in Sacramento called Heart Healthy Cooking for One. The recipes were so popular, easy to make, and delicious, that I thought I would share them on my blog! Each recipe takes 5 minutes or less to prepare, so it’s perfect for when you want to whip up a quick and healthy breakfast or lunch for yourself. There is also a convenient vegetable cooking chart for the microwave at the end. Check them out, in easy printable format: 5 Meals in 5 Minutes or Less. These recipes are all easily prepared using a George Foreman grill and a microwave. If you don’t have a George Foreman grill, you can use a skillet on the stove. But, I highly recommend a George Foreman grill because they are so easy to use! I just use a small one that costs less than $20 at Walmart or Target. Heart disease is currently the #1 killer in America. But, 80% of heart disease is preventable through healthy lifestyle choices! 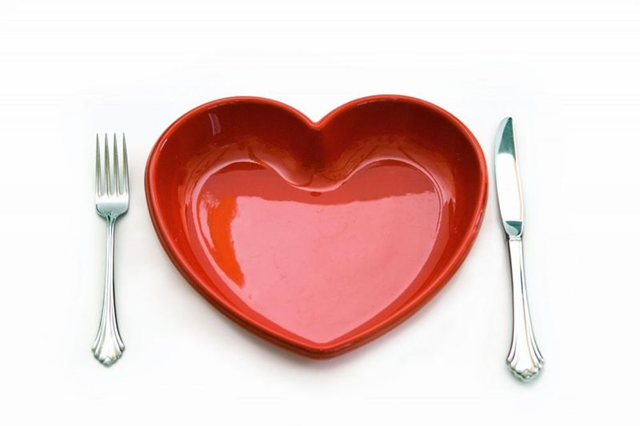 So, I hope you enjoy these delicious heart healthy recipes!